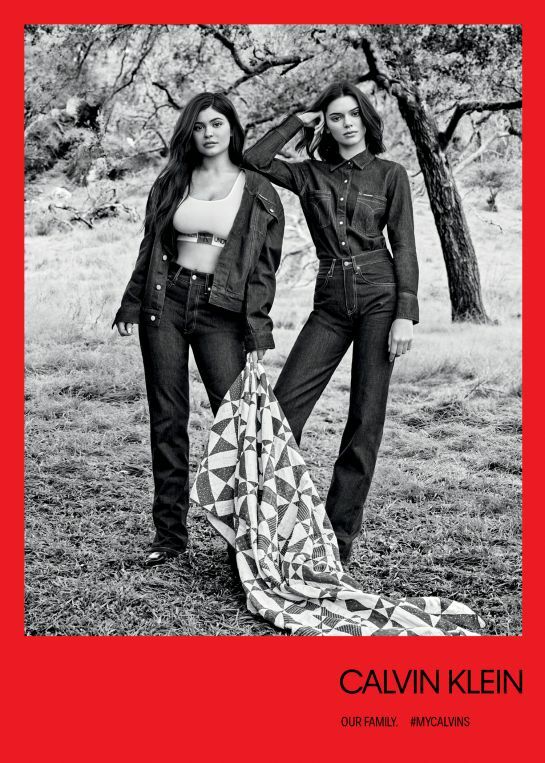 With a message of togetherness Kardashian-Jenner family is back with another instalment of their Calvin Klein Underwear & Calvin Klein Jeans campaign. Shot by Willy Vanderperre, the top tier fashion photographer who lensed creative director Raf Simons’ debut campaign for the American label, the second edition of the brand’s “siblings” motif sees the family, including a pregnant Khloé Kardashian, striking their most chill poses in Thousand Oaks, California. This entry was posted in Ad Campaigns and tagged Calvin Klein, Calvin Klein Jeans, Khloe Kardashian, Kim Kardashian, Kourtney Kardashian, MyCalvins. Bookmark the permalink.